StarWarsCelebration.com updated this afternoon to announce that fan favorite and C-3PO actor, Anthony Daniels, will be signing at Star Wars Celebration Orlando. 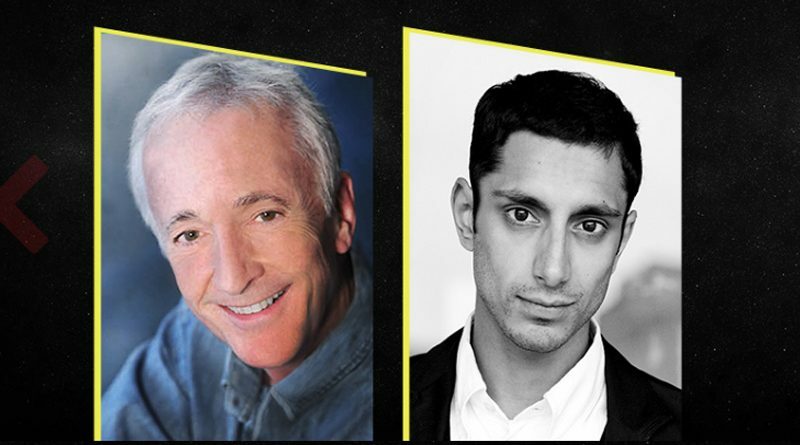 Joining him will be Rogue One actor Riz Ahmed, Bodhi Rook, and Star Wars Rebels voice actor Taylor Grey, Ezra. Looking at the pre-orders for autograph tickets, Riz Ahmed is only available on Friday, April 14th. Anthony Daniels and Taylor Grey have tickets available for the full weekend.